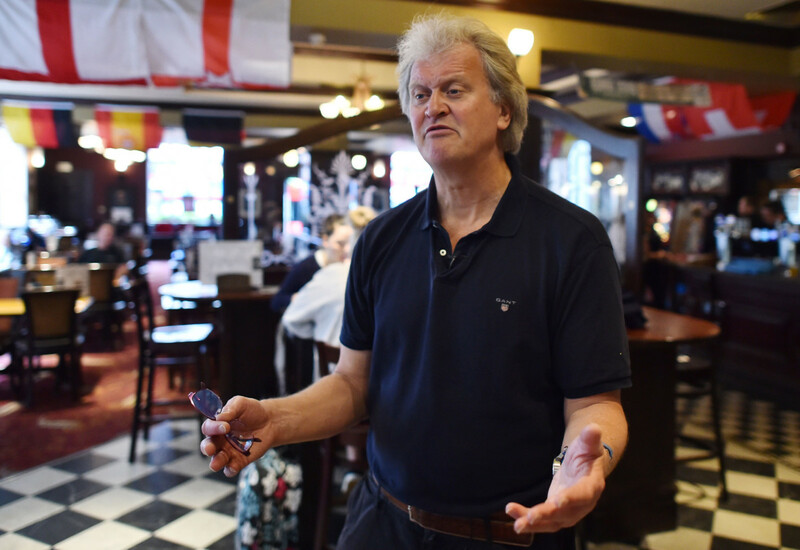 Food sales at JD Wetherspoon have increased by 5.1% over the past year, matching the exact growth that it saw in bar sales. Although the growth, for the year to 29 July 2018, is slightly down on the 5.7% increase it achieved in food sales the year before, it suggests the pub chain’s food business remains in healthy shape. Founder and chairman Tim Martins said earlier this year that its food operations had scaled considerably over the years. “When we floated on the Stock Market in 1992 our food sales were £500 a week a pub and now they are about £14,000 a week. It’s something like 36% or 37% of our business, so it has grown a hell of a lot,” he said. Preliminary results published this morning show that turnover at JDW increased 5% to £1.69 billion last year, with pre-tax profits up 4% to £107m. 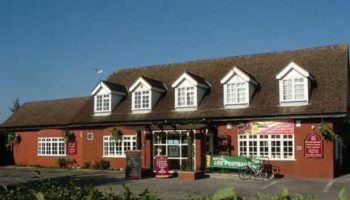 The company invested £110m in the period, with £35.9m splashed on new pubs and pub extensions, £64.7m on existing pubs and IT, and £9.5m on the acquisition of freehold reversions. 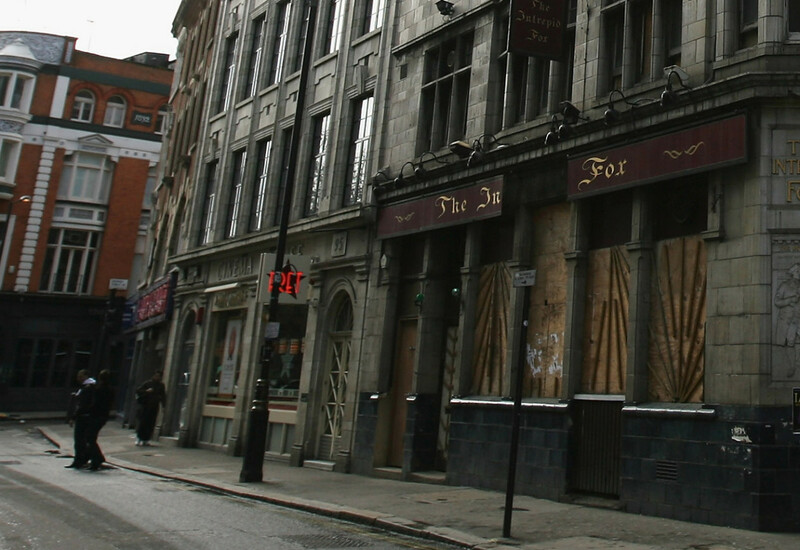 It opened six pubs in the year, with 18 sold or closed, resulting in a trading estate of 883 pubs at year end. 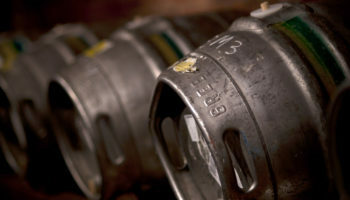 The average development cost for a new pub (excluding the cost of freeholds) was £2.8m, compared with £2.3m a year ago. The company said it intends to open about 5-10 pubs in the year ending July 2019. Mr Martin said the new financial year had started with a 5.5% increase in like-for-like sales for the six weeks to 9 September. 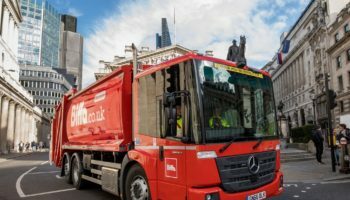 “The company has had a reasonable start to the financial year, but taxes, labour and interest costs are expected to be higher than those of last year, so we estimate that like-for-like sales growth of about 4% will be required for the company to match last year’s record profits,” he commented.